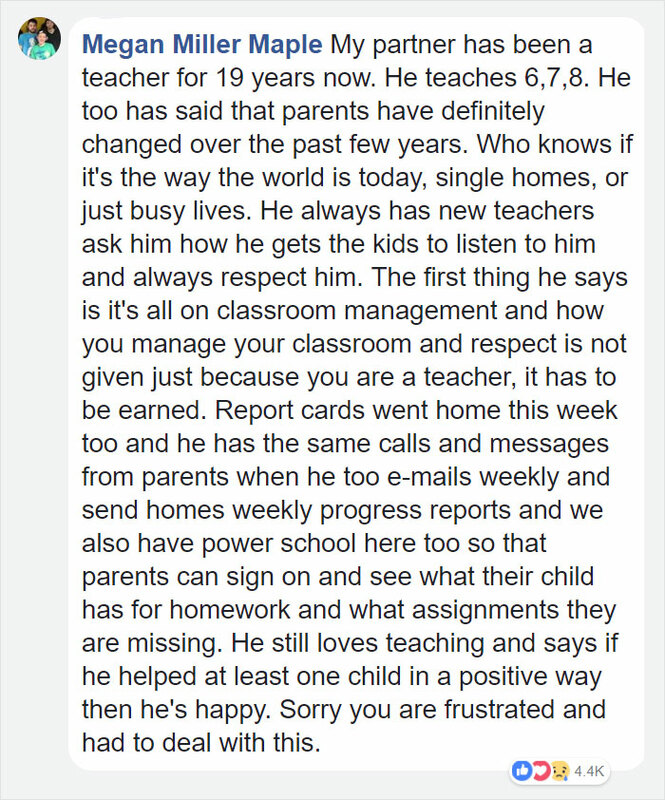 Teachers are our undisputed everyday superheroes. 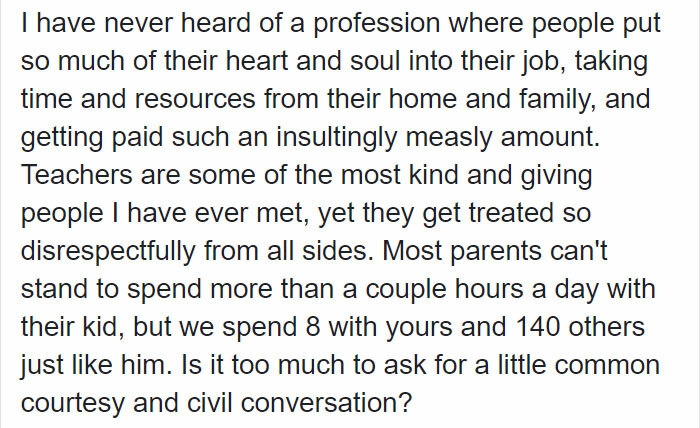 Though they are vital and dedicated educators, teachers are often overworked, underpaid, and underappreciated. 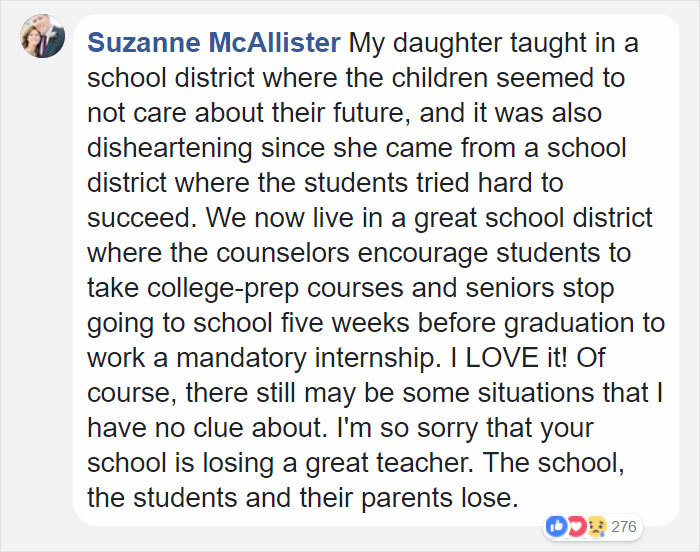 They spend all day, every day molding the minds of the future and some of those minds are spoiled brats. 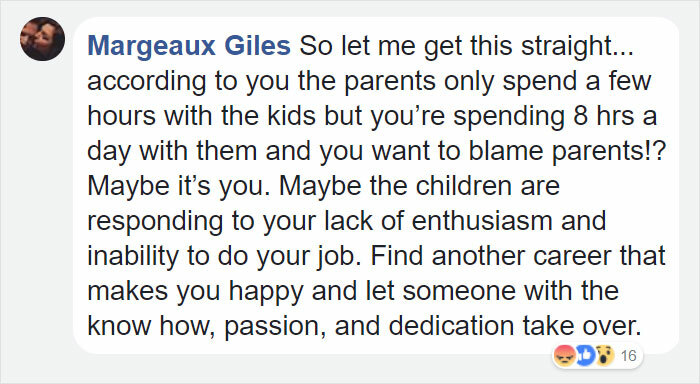 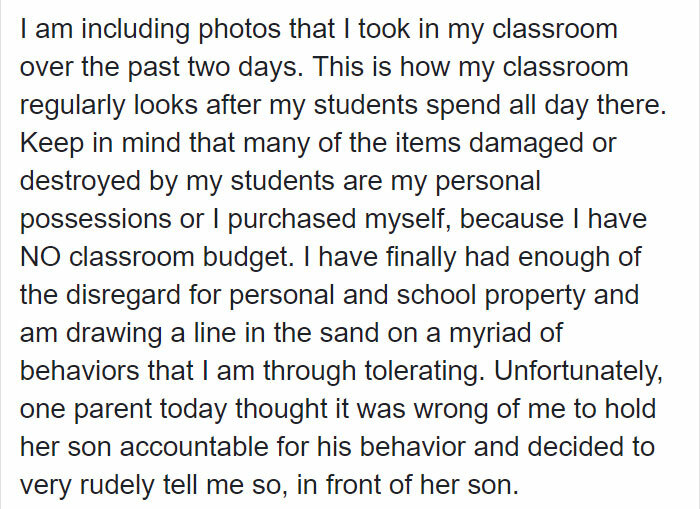 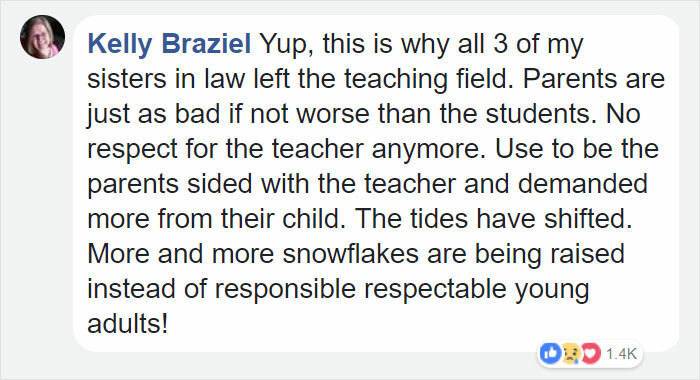 Just take it from this teacher who got so fed up with the entitled students in her class that she took to Facebook to rant about parents who coddle their children. 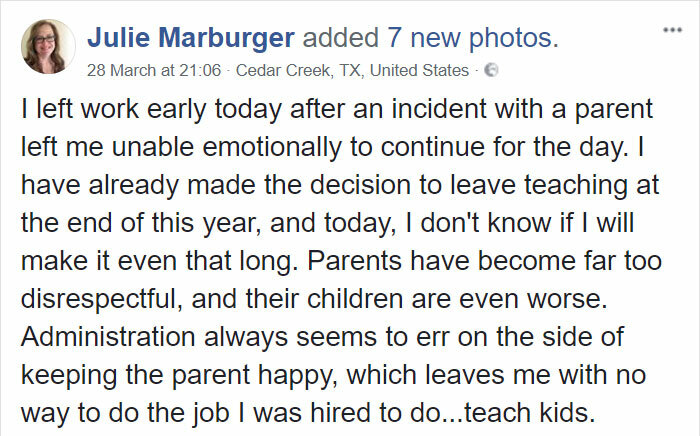 This is sixth-grade Texas teacher Julie Marburger who, after two years of educating, has had enough. 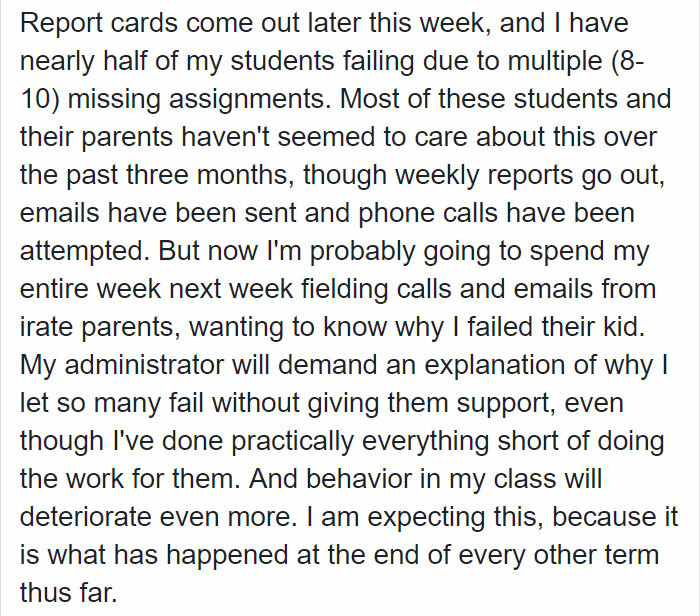 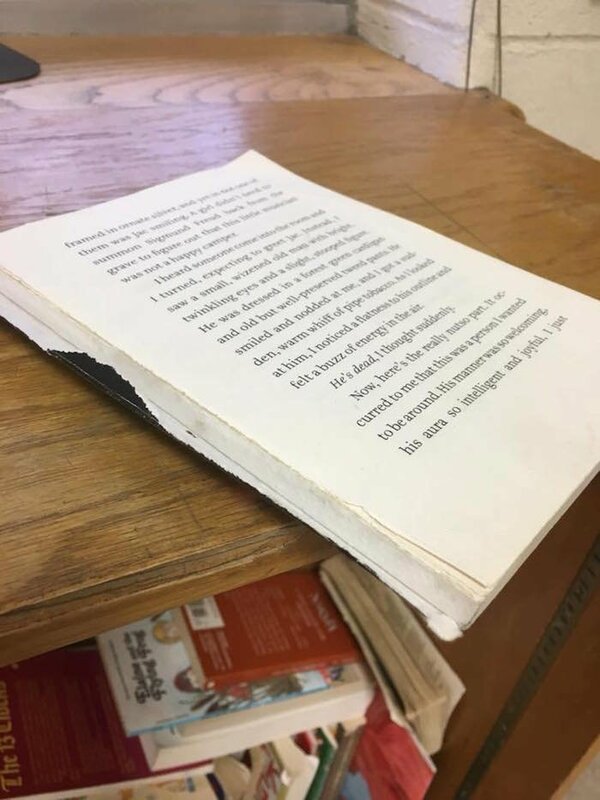 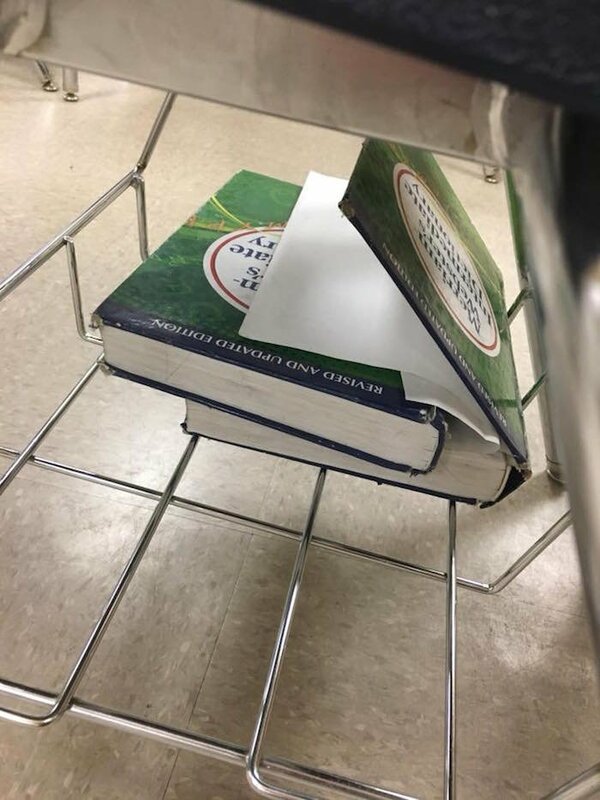 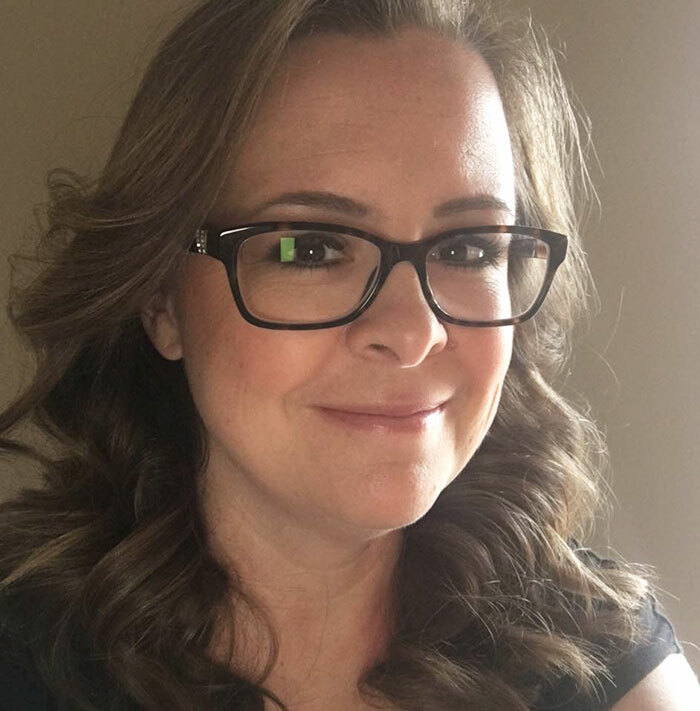 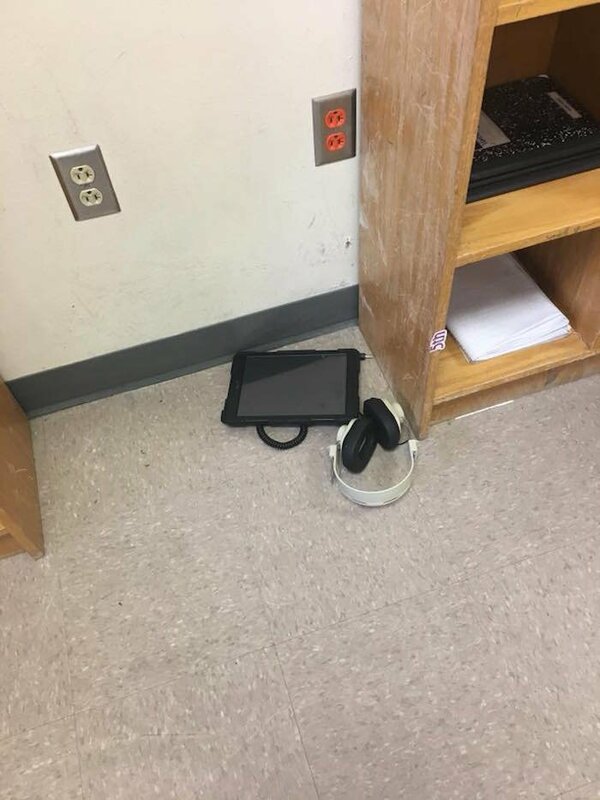 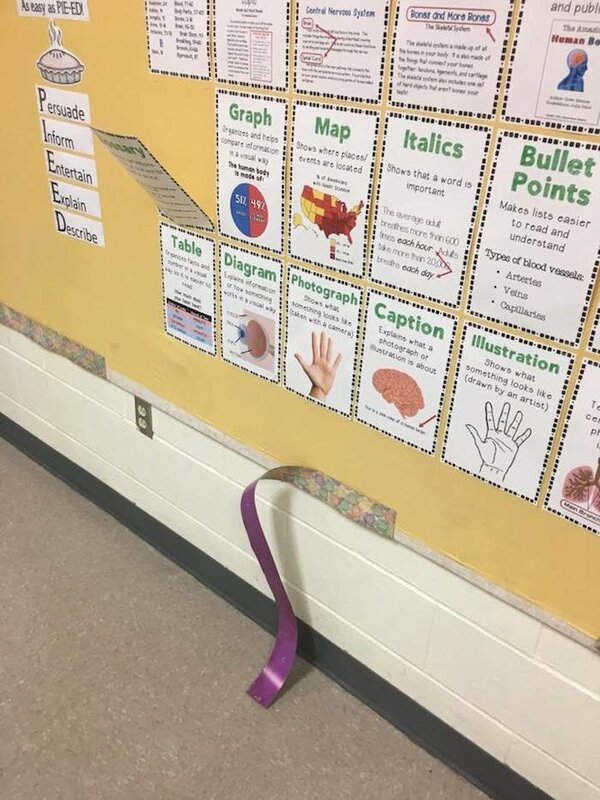 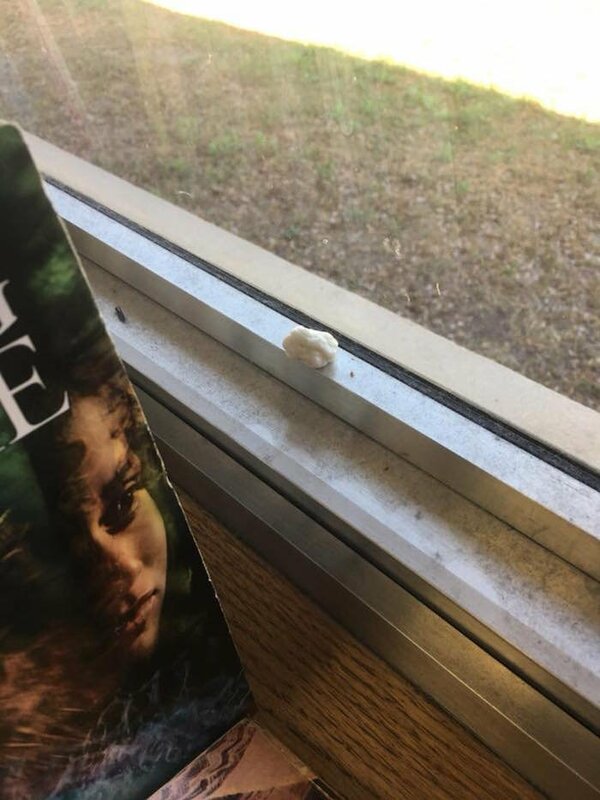 Marburger recently took to Facebook to air her frustrations with the school system, her students, and their parents in a viral post that has since been deleted. 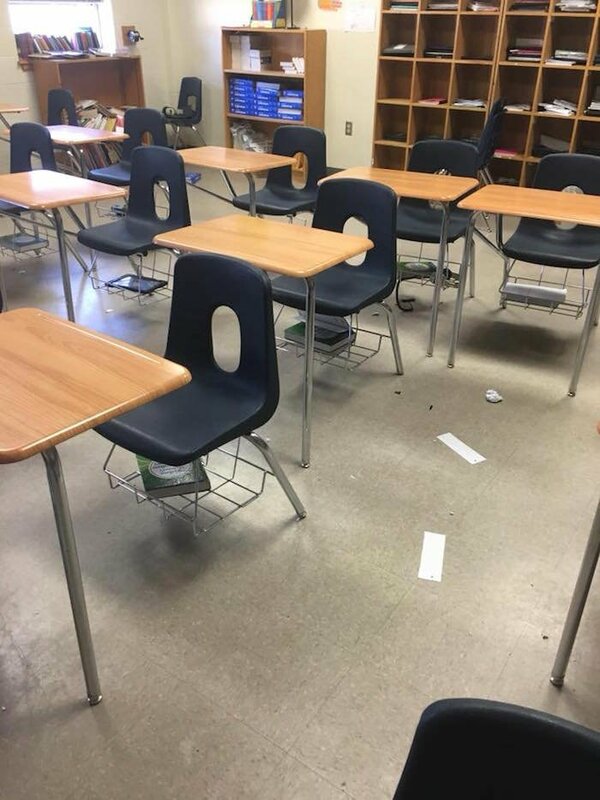 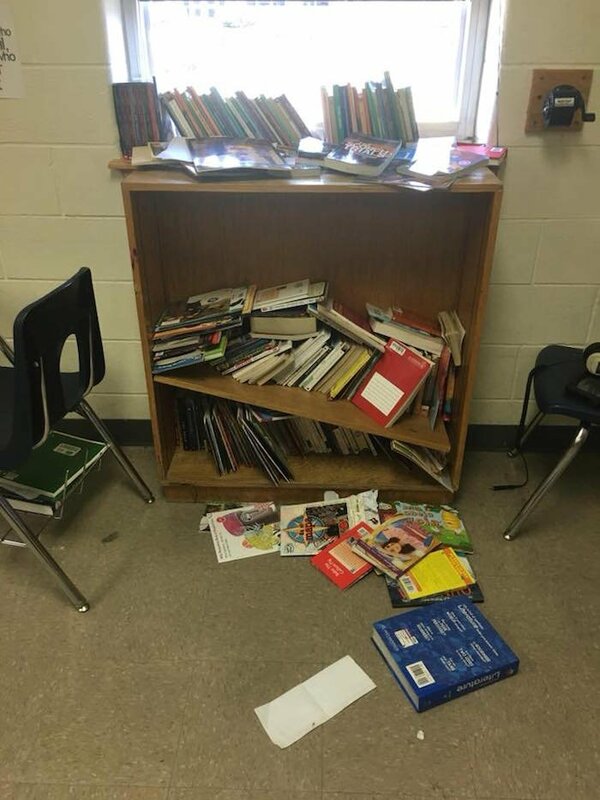 Marburger also shared these photos of her destroyed classroom after a typical school day. 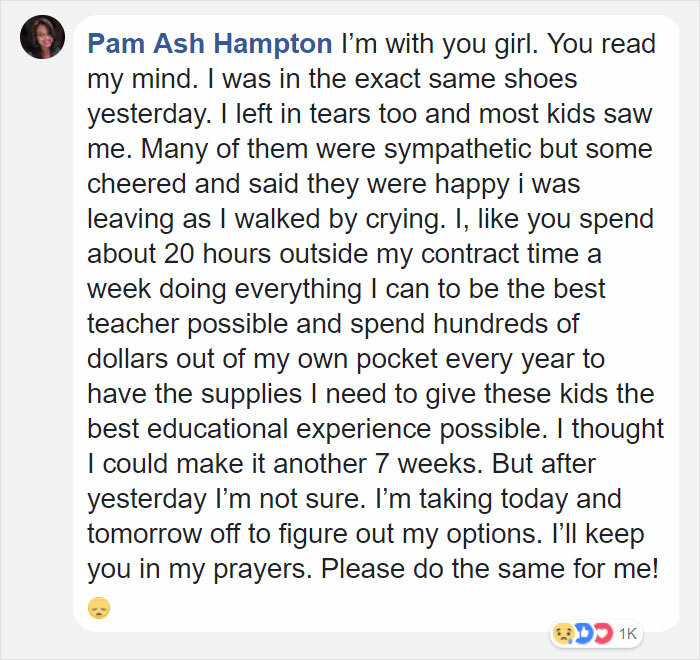 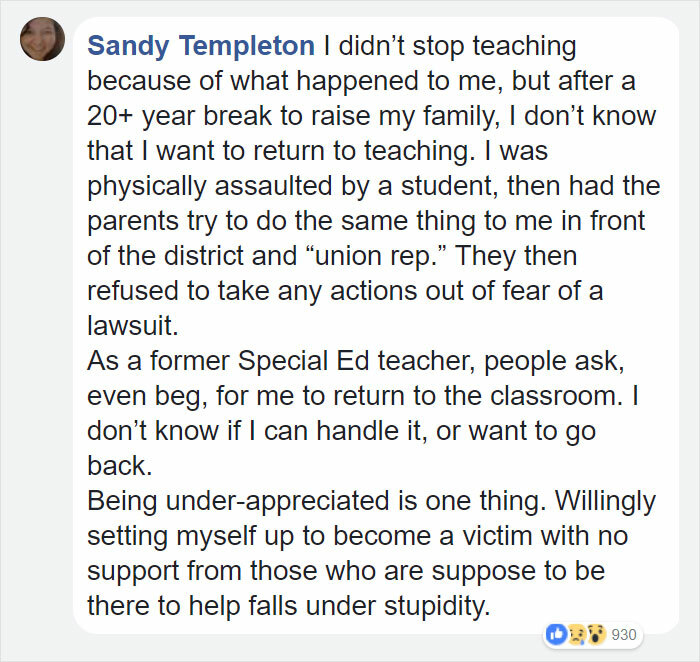 Her post racked up almost 400K shares and it wasn’t long before other teachers started sharing their stories. 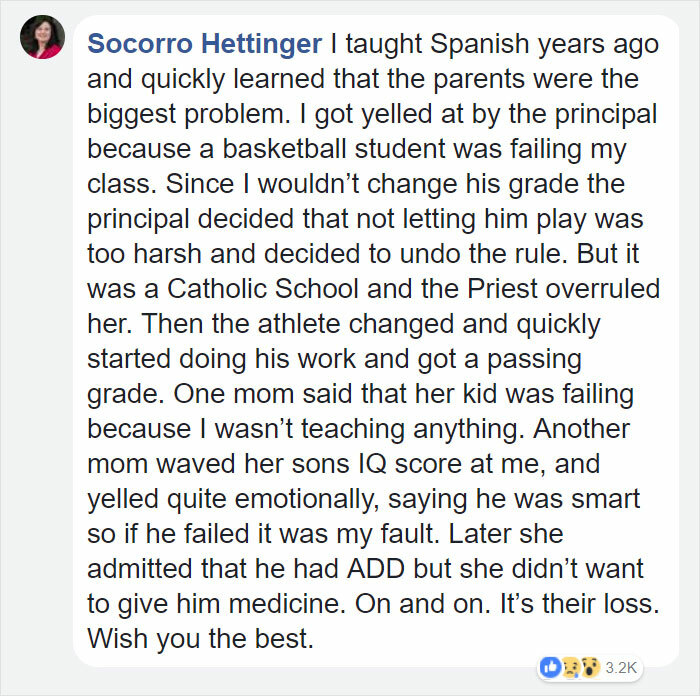 But some commenters weren’t quite as supportive. 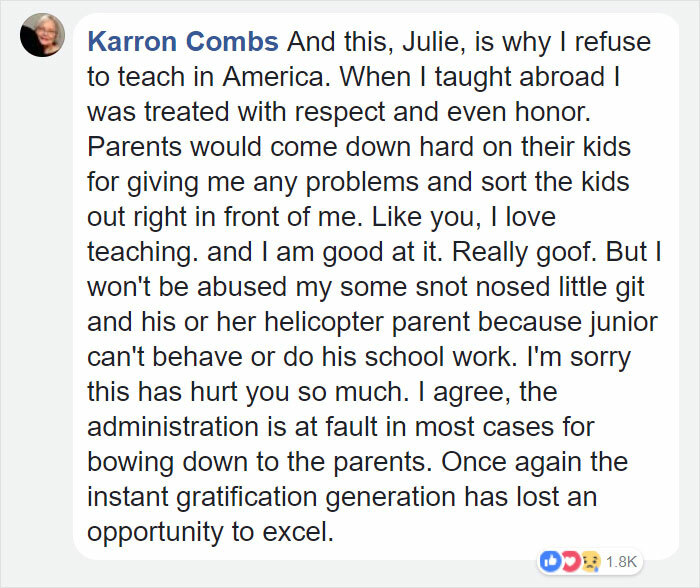 Well, Julie, we think you deserve a damn trophy for all that you put up with.